large or small, that needs to quickly build high-quality apps in the modern environment. Today, users expect high-quality personalized experiences that are available on all of their devices. 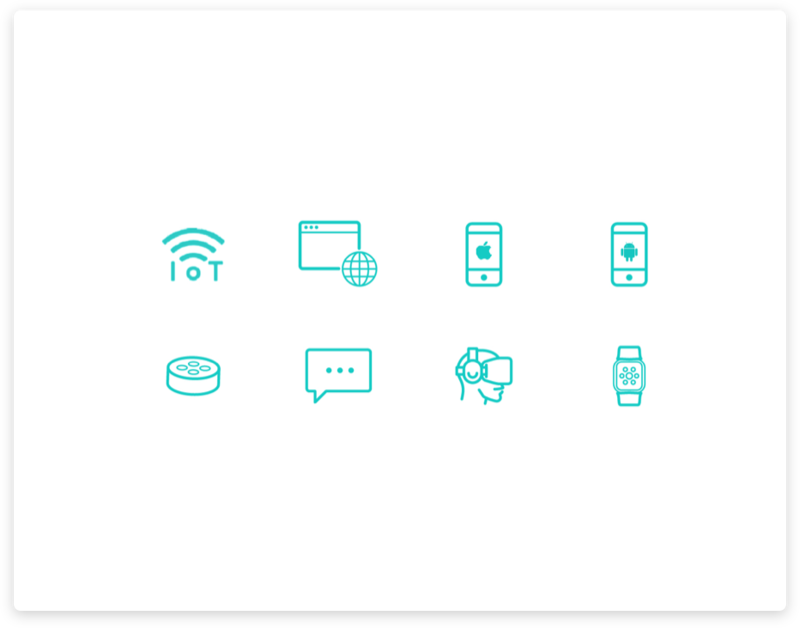 You need to build these apps on top of an ever-increasing number of data services. How do you manage this development complexity? 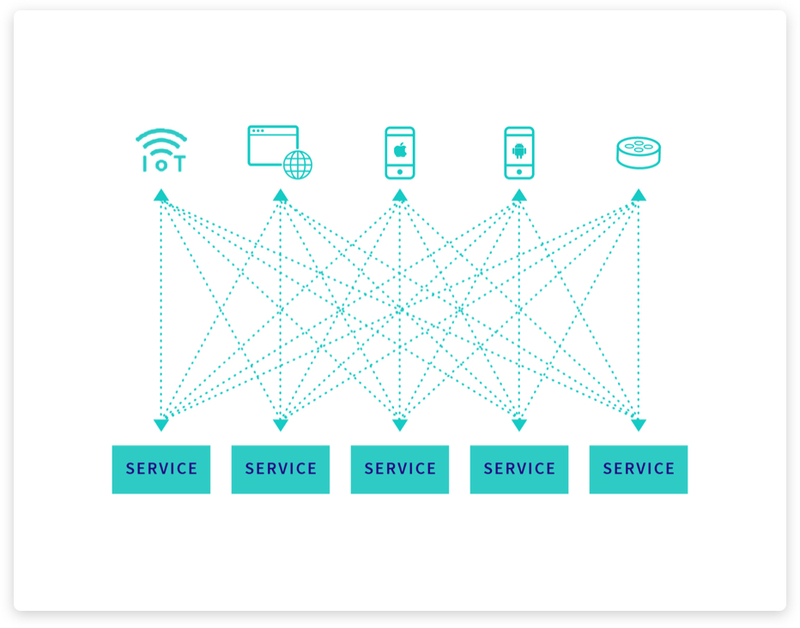 The point-to-point nature of REST, a procedural API technology, forces the authors of services and clients to coordinate each use case ahead of time. When frontend teams must constantly ask backend teams for new endpoints, often with each new screen in an app, development is dramatically slowed down. Both teams need to move fast independently. GraphQL decouples apps from services by introducing a flexible query language. 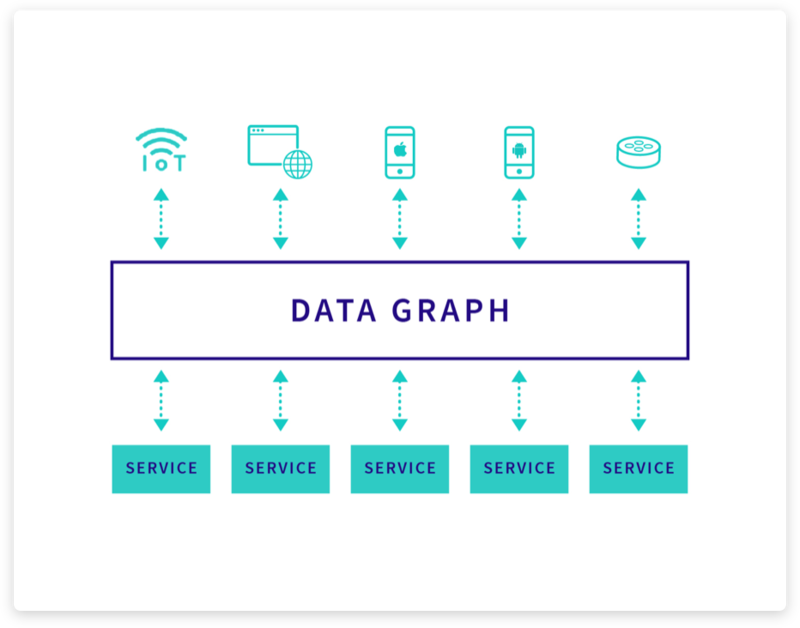 Instead of a custom API for each screen, app developers describe the data they need, service developers describe what they can supply, and GraphQL automatically matches the two together. Teams ship faster across more platforms, with new levels of visibility and control over how their data is used. Don’t write a ton of code or rely on new rigid API endpoints when you want to fetch data for a new screen in an app. Build features with the best data and services possible, not the API available that day. GraphQL helps you put personalization into every app. Make your apps consistent across all channels. Move data-related functionality that is common between platforms into the shared GraphQL layer. Get new partners onto your API without custom changes, while ensuring a high-quality experience for your mutual customer. Give your development teams real-time visibility into exactly what services are available for them to build on top of. Get a single point of control to secure and analyze all access to your data and see how it’s used.